So busy. Just enough time to blog a little before I head out for the day! I love, love, love the Lorna’s Laces Shepherd Worsted I used for this pattern (and would certainly be amenable if someone wanted to send me some more to design with…not that I think I’m entitled!) 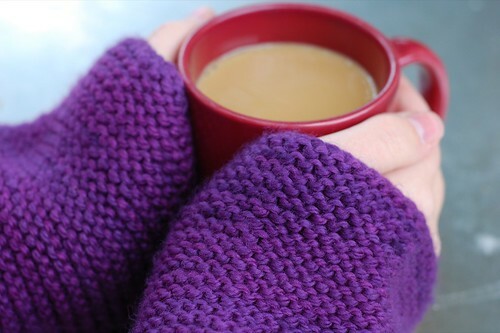 – it’s so soft and squishy, especially the garter stitch cuffs. The stitch definition is awesome so the bits of twisted ribbing really pop! After that we’ll be headed to India to stay with his family in Chennai (Madras) and Delhi, along with some other internal side-trips. Then I’m coming home with a stop in Europe, either Rome, Amsterdam or maybe Edinburgh to visit Ys again! There’s so much to do to plan for this trip! Yikes! It’s seriously freaking me out. But it’s true, no one ever regretted traveling. Whew. Now what kind of knitting do I take for 6 weeks?! amelia is super cute! 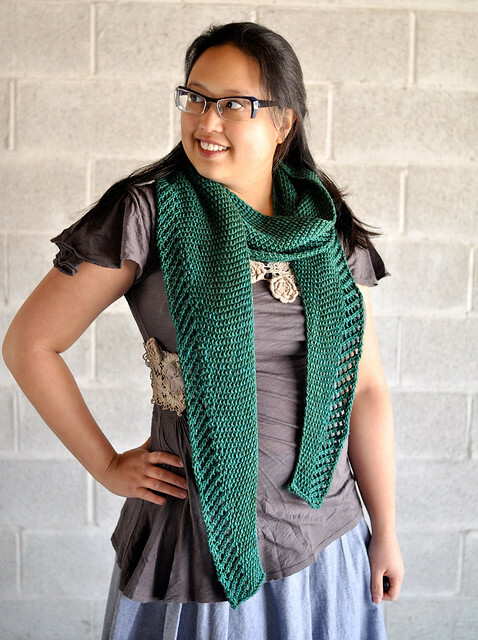 i love that ribbing that goes around the waist :) i’m so jealous of your round-the-world trip! i’ve always wanted to do that. good for you! This was my favorite pattern from Knitty Winter!! Have a fabulous trip. I’m going on a 3.5mo trip and am having SUCH a hard time picking out enough knitting for it! When in doubt, pack more yarn! That’s my motto! I just got back from Tokyo StitchnB..they have a daytime and nighttime group…..I was able to make it to the day group and what a welcoming crew!Lots of Bilinguals and fun and friendship. They have a yahoo group…Tell’m Lisa sent ya!..any other questions abt tokyo ( i spent a week) just ask…. This is a great sweater. It’s jumped up my queue to be next. Socks and lace! Socks for the adventurous bits where you want to catch everything that’s going on; lace for the down times, when you’re stuck waiting in a train station for hours. Nadia stole my answer! Socks and lace don’t get big and ungainly, so they’re easy to travel with. I have some LL in exactly that color that has been looking for a project! I think I will have to start my own Amelia soon. Lots of nice sock/lace yarn to be had in China! You may want to look into Motel 168 or 268, or the Home Inn chain. I have not tried Home Inn, but both are supposed to be basic business hotels at low prices. Motel 268 is more deluxe and costs 268 RMB (about $50 CAD/night)… it had a nice shower, TV with BBC, and free internet, but also a lot of orange plastic. Your design is really pretty. I love this sweater. Wow! Your trips sound amazing! May I recommend The Netherlands. I loved Rome and Scotland, but I really took a liking to Amsterdam. It’s very scenic. The people are polite but not pushy, and there are just soo many cute little places to wander into. I was only there a week, and I wish I could move there tomorrow:) Have a great trip! That sweater is adorable. Just enough detail to keep it interesting, yet still simple and classic. Your trip sounds amazing–I wouldn’t know how to plan for something that big! For the knitting, I recommend a few pairs of socks and a small shawl. That got me through long plane and train rides and were portable enough to always have close by. I’m definitely a bit jealous of your great trip. The furthest I’ve been outside the U.S. was a trip to Toronto a couple of years ago before I needed a passport to travel to Canada.